Pre-Order BYK-Gardner’s new catalog now! Click on the Measure What You See Blog to fill out the form. 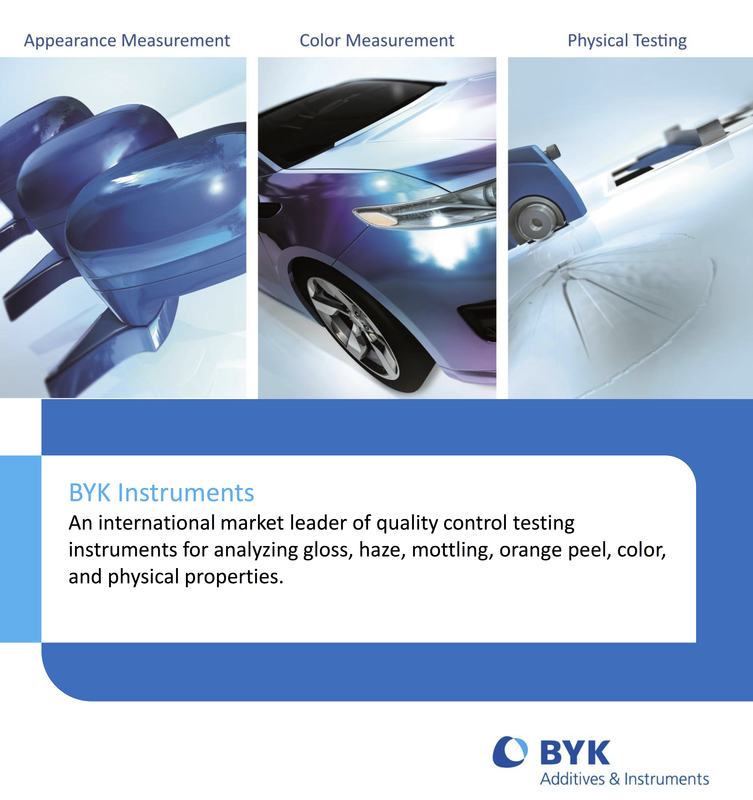 Be the first to get your BYK-Gardner catalog. Fill out the simple form below to pre-order one today! 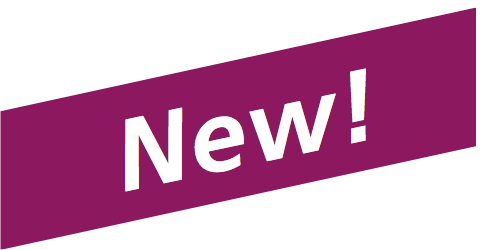 Find out the latest on new products and get up-to-date pricing. Check out the theory sections and better understand the instruments that support your industry. Pre-Order your FREE BYK-Gardner Catalog here! Fill in the form below or call 800-343-7721 or 301-483-6500 to pre-order your BYK-Gardner Catalog today. If you are requesting multiple catalogs, please add that request to the additional comment section.